Anyone know what this is? Neon Bugler is similar, but not the same. 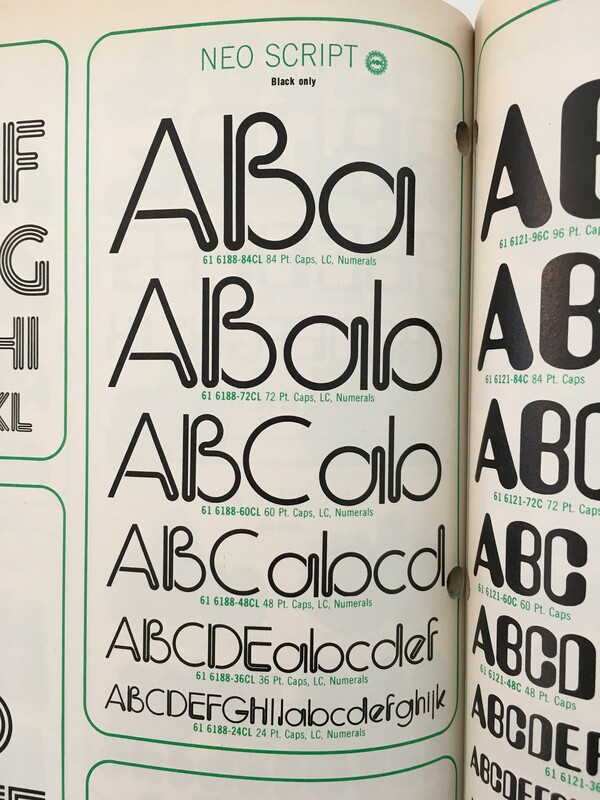 It says on MyFonts that Neon Bugler is based on a logo Harry Warren did in 1975. Have anyone seen this logo or know anything about it? The first image is from a Peruvian record (1974) and the second from a Soviet record (1980). This is for sure a font, but what was it's name? Maybe designed by Harry Warren? Or maybe Harry Warren's logo was based on this font? Found it: Neo Script by Mecanorma. And there is this that Corey Holms drew based on another 1970s design.